Granite State College alumni are invited to A Christmas Carol! 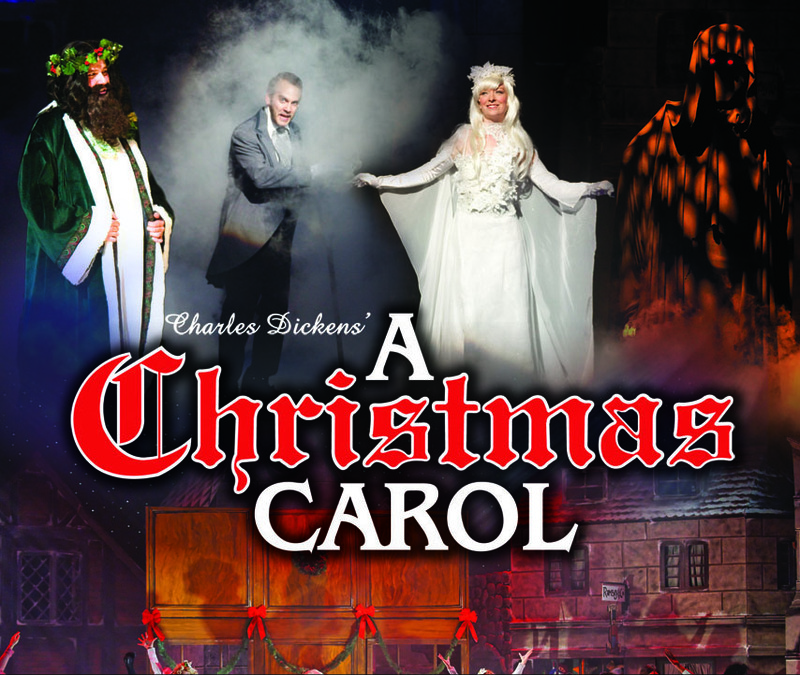 Voted Best Live Theatrical Production and Best Theatre Event of the Year in Manchester by Hippo Press readers, this Charles Dickens’ holiday classic has become an audience favorite at the Palace Theatre. Join your fellow alumni and Granite State College President, Mark Rubinstein, for an afternoon reception with coffee and desserts before the show from 1:00 – 2:00 P.M.